Hi there, flyer’s friends and company! 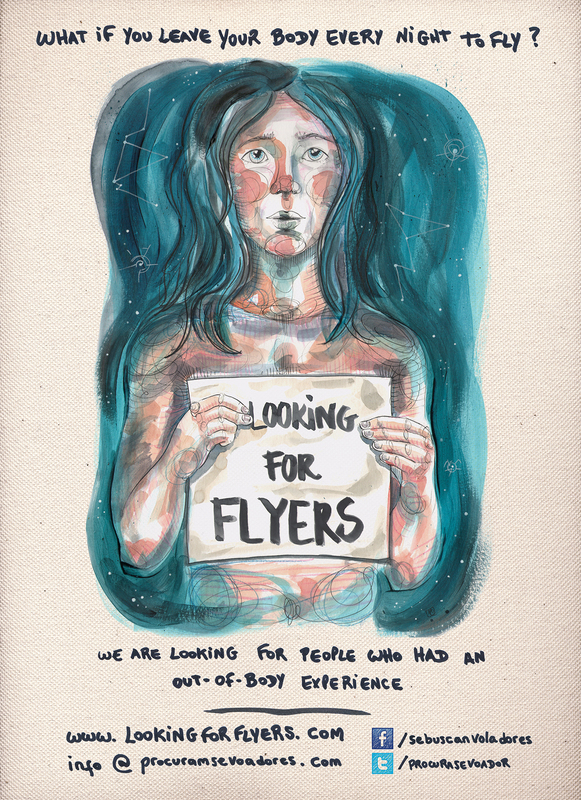 After many months since we last published, most of you might be asking, where is the Crew of Flyers? where are they? When are we going to watch the movie? 🙂 The truth is, although we disappeared a little bit from Internet, it doesn’t mean that we went on Holidays and abandoned the project, quite the contrary! We had very intense months of work. Right now, we have just finished watching all Flyer’s material for the 2nd time. When we finished doing it for the 1st time (in July) we were so happy! But… the truth is that we have SO MANY HOURS of video that when we finished, we’ve already forgot what we have seen at the beginning!!! While we were doing the interviews, we already knew that this was going to be the slowest process: selecting the necessary material to tell the story we want to tell, where are the main points, where to cut, to link, how to get the flow. To facilitate this work, although it looks crazy for some people, we decided to transcript the most interesting parts while we were doing the 2nd revision in order to “play” with them, italicize, cutting and playing with schemes on the house’s floor. Last week, when we were finally ready to print and bind a version of “Flyer’s Bible”, we had 289 written pages with the material we have… and that’s without the 2015 material, that we may use in some moments of the film…! This is the face of happiness to see the work of months finally “materialized” in our hands. For those who asked where Nathália was during this summer, without a social life, here’s the answer! But like this, it surely does! This is not just a material advance (yes, we could have a book about Flyers right now, and actually, we have it! LOL) but it was vital in our process, in order to see more clear every time which answers work for what, how each profile fits in the documentary, etc. We also realized that we just have the pictures of the shooting on Facebook, so we’ll start to publish again on Instagram so you can check them there! You can do it by clicking here! For all those who follow us, who send us messages of greetings and support, a huge thank you and a great Flyer’s hug! We are willing to get great results during the next months so you can enjoy it 🙂 We keep planting to harvest soon!